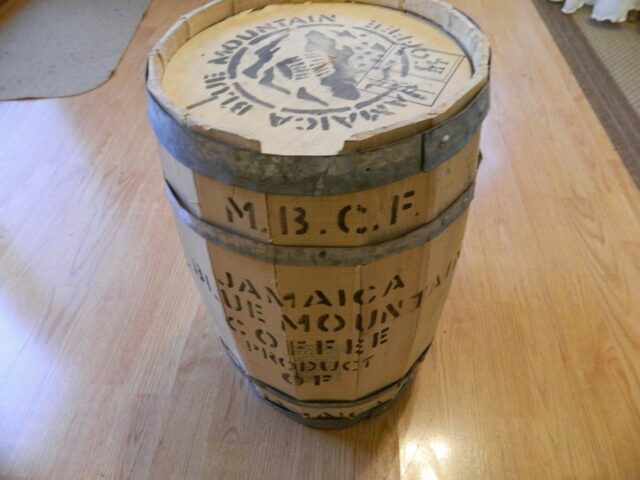 MILAN – Japan has officially proclaimed January 9th as Jamaica Blue Mountain Coffee Day in recognition of that date on which the largest shipment of the product left Kingston to the Asian country in 1967. The first direct shipment to Japan was maed in March 1953 by Keble Munn of Mavis Bank Coffee Factory. The date has also been adopted locally. The chairman of the Jamaica Coffee Exporters Association (JCEA) Norman Grant, said on Monday that the celebration of both locally and in Japan is part of an initiative to reposition the brand. The initiative is being endorsed by JAMPRO, a governmental agency Agency that promotes business opportunities in export and investment to the local and international private sector, and by the Jamaica Tourist Board. The JCEA represents more than 7,000 coffee farmers in conjunction with the Jamaica Agricultural Commodities Regulatory Authority and the Association of Japan Importers of Jamaica Coffee. Jamaica’s coffee industry generates approximately US$25 million annually. Eighty-five per cent of production is generated by small farmers, with the Japanese market absorbing 70 per cent of Blue Mountain Coffee exports, Grant said the celebration.